Chopping and storing onions for future use is convenient and is a huge time saver when it comes to cooking. 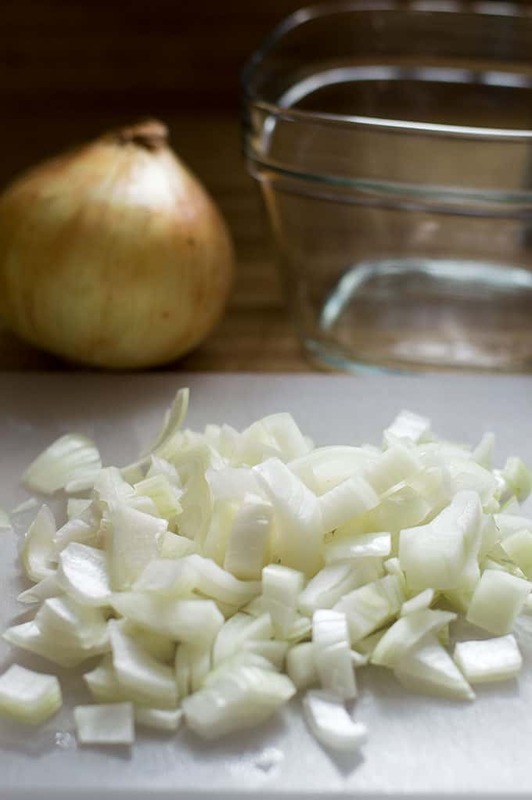 If properly stored, chopped onions will last up to ten days in the refrigerator. Today, we’re talking about chopping and storing onions for future cooking use! According to the National Onion Association, onions are the third most consumed vegetable in the United States. That’s not all surprising, right? Can you picture a world without onions? They’re such a common staple in lots and lots of savory dishes. With onions being one of the more popular cooking ingredients, I find them to also be one of the most annoying to deal with (I’m not crying; you’re crying). They’re definitely up there on my list of least favorite ingredients to prep. 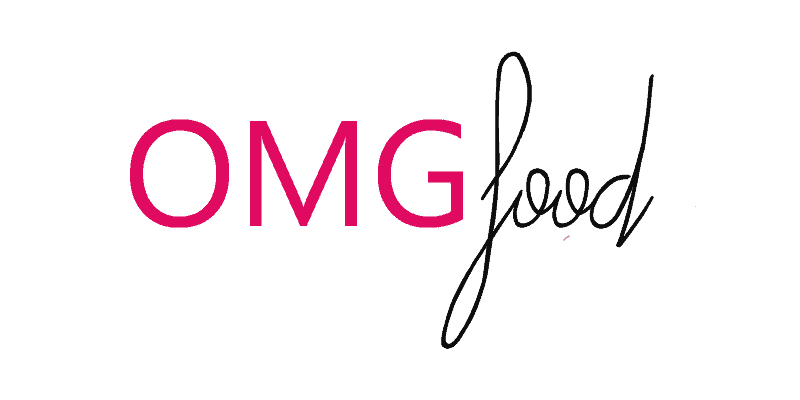 That said, I love eating them….